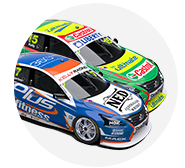 Second-year Brad Jones Racing driver Nick Percat and a trio of Supercars veterans led the big movers in the 2018 Virgin Australia Supercars Championship. 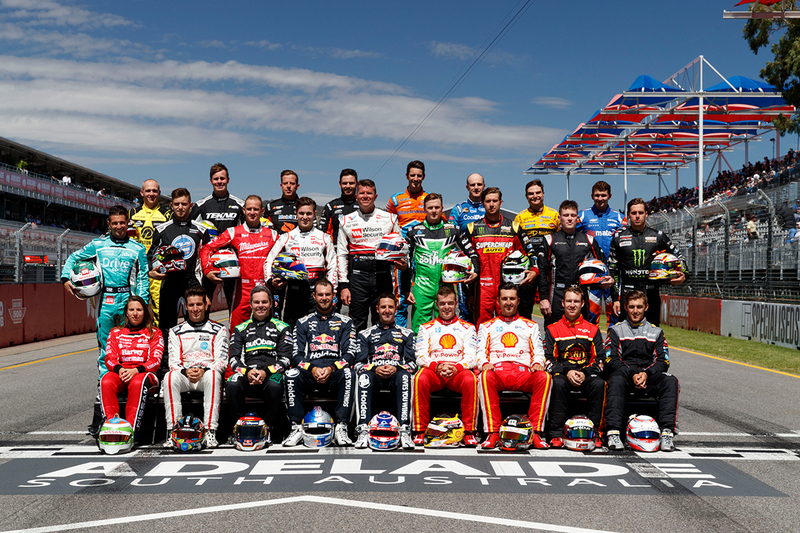 Percat, James Courtney, Craig Lowndes and Rick Kelly were among nine full-time drivers to finish higher in this year's standings than they did 12 months earlier. Conversely, Tickford Racing's lacklustre season has Mark Winterbottom and Cameron Waters at the wrong end of the positions gained/lost order. 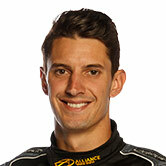 Percat joined BJR in 2017 from Lucas Dumbrell Motorsport and finished an up-and-down campaign in 19th place. 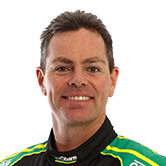 The South Australian ended a more consistent sophomore season with the team in 10th place, a gain of nine spots, to shade team-mate Tim Slade in the standings. Courtney and Scott Pye both enjoyed the fruits of Walkinshaw Andretti United's improved form, picking up seven and five places respectively. That moved Courtney from 21st in 2017 to 14th, while Pye recorded a new career-best of seventh, having been 12th last year. 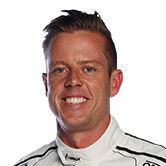 Between them, former title adversaries Lowndes and Kelly both gained six places in returns to form. 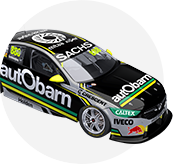 In his final full-time season, Lowndes regrouped from a winless 2017 that left him 10th to grab two victories – including Bathurst – on his way to fourth. Kelly led the way for Nissan Motorsport, taking his first victory in an Altima at Winton, three other podiums and eighth in the standings. That is the highest any Altima driver has finished in the championship since the Nissan program started in 2013, up from ninth. In all, seven of the drivers in the top 10 of the 2018 championship finished higher than they did last year. 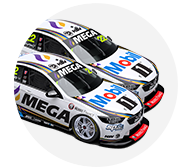 The exceptions to that were 2017 champion Jamie Whincup, Chaz Mostert and Fabian Coulthard. Whincup dropped two places to third this year, while Mostert still salvaged sixth in a tough campaign for Tickford. Third in 2017, Coulthard headed to this year's Newcastle season finale seventh in the championship and fell a further two places to ninth with incidents each day. 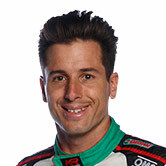 Garth Tander dropped four places, while out-of-contract pair Michael Caruso and Lee Holdsworth both lost five in torrid seasons. 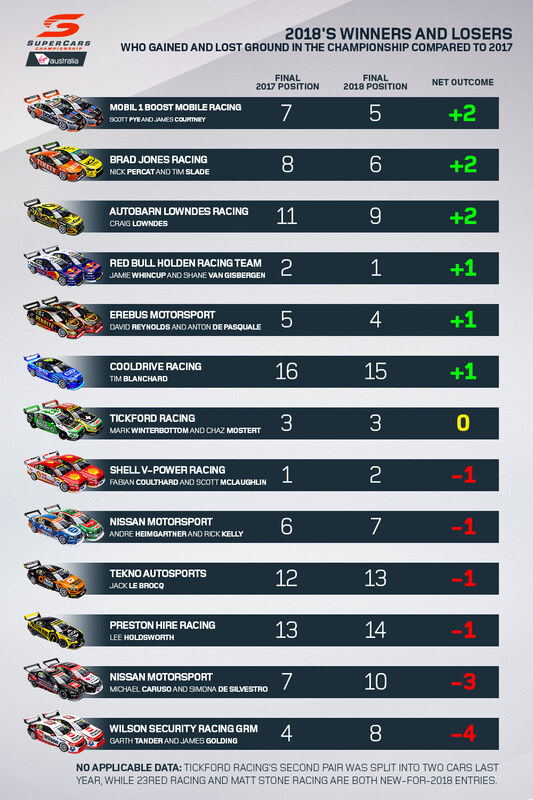 Winterbottom matched Coulthard's slide of six places, from sixth to 12th, while Waters fared worst of all, going from eighth to 16th. In the early part of the season, Walkinshaw Andretti United looked set climb more than two places from its 2017 finish of seventh. It led the teams' championship after the Adelaide opener and then held third through to the middle of the season. Tickford's pairing of Mostert and Winterbottom was ultimately best of the rest behind Red Bull HRT and DJR Team Penske. WAU, meanwhile, had to settle for trying to win the fight for fourth with BJR and Erebus. Fifth was where it ended up, a gain of two places, while BJR also picked up two from eighth in 2017 to sixth. 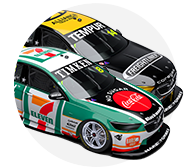 Of the eight Holden entities in the teams' championship, six gained spots from 2017 including Erebus taking its best of fourth. The outliers were Tekno and Team 18, losing one each, and Garry Rogers Motorsport dropping four. For Ford and Nissan, DJR Team Penske relinquished the teams' championship after a single season, while Nissan's lead pairing of Kelly and Andre Heimgartner lost one place. The teams' championship battle largely sets the following season's pitlane order, which was released on Tuesday.